An everyday life's Odyssey » Malicious kitty cat. Malicious kitty cat. 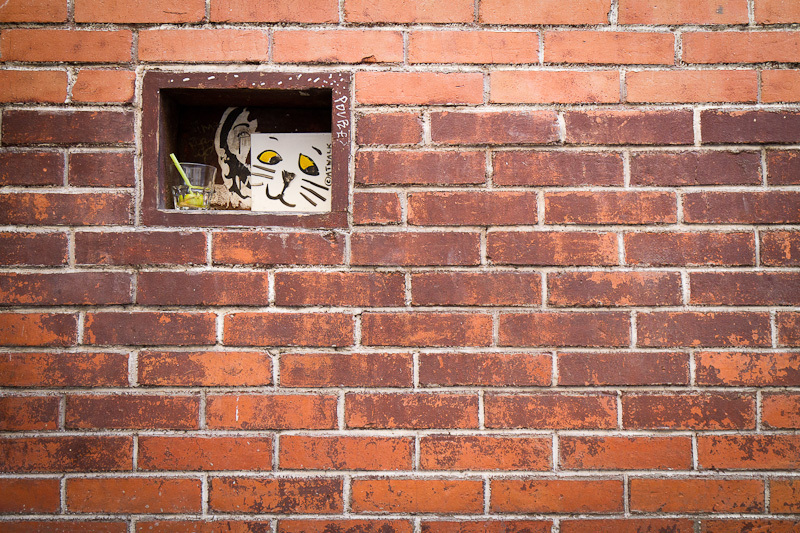 In the walls of Paris, sales cats look at the streets with malicious eyes.